Dialectical behavior therapy (DBT) was originally developed to help people struggling with the symptoms of borderline personality disorder (BPD). You won't be surprised then, to discover that some researchers are beginning to explore whether DBT may help people with PTSD. DBT, considered a cognitive behavioral therapy (CBT), focuses on changing poorly formed thoughts, behaviors, and beliefs as a way of reducing a person's BPD symptoms. However, DBT differs from traditional CBT. How? By also emphasizing acceptance of the person's emotions and thoughts. In fact, DBT was one of the first CBT treatments to use mindfulness skills to help achieve this acceptance. DBT is based on the idea that the most important problem among people with BPD is difficulty managing their emotions (also called emotion dysregulation). Many of the problem behaviors of people with BPD (for example, deliberate self-harm) are thought to arise from problems they have managing their emotions. The skills used in DBT, originally developed for people with BPD, may also greatly benefit people with PTSD. Just like people with BPD, people with PTSD have problems managing their emotions. They may also have problems with relationships or engage in self-destructive behaviors, such as deliberate self-harm. 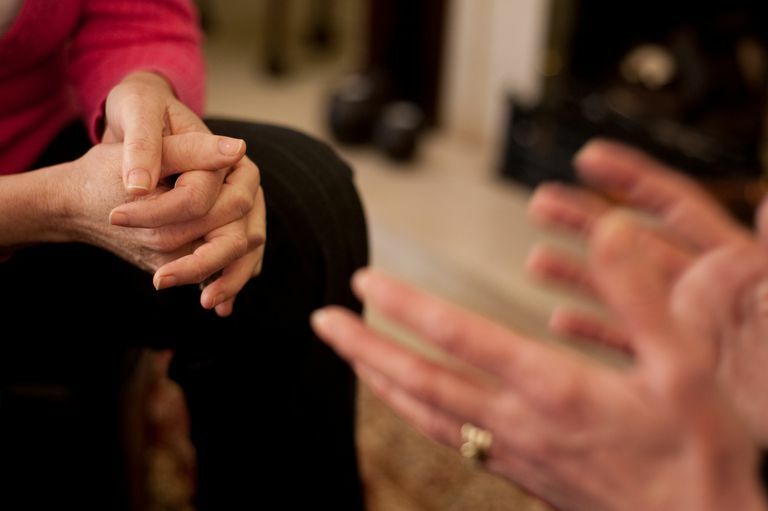 To explore whether DBT might be effective in people with PTSD, a group of researchers at the Central Institute of Mental Health in Mannheim, Germany, treated a group of women who had PTSD (from childhood sexual abuse) using an intensive treatment that combined DBT and traditional CBT approaches to PTSD treatment, such as exposure. The joint treatment was referred to as DBT-PTSD. After three months of treatment, the researchers found that DBT-PTSD significantly reduced the women's PTSD symptoms, including depression and anxiety. In addition, the women's PTSD symptoms were still improving six weeks after they completed the treatment, suggesting that they may have learned skills during the study that helped them continue to recover from PTSD after the treatment ended. Research on DBT-PTSD is in its earliest stages. Studies are needed to explore how DBT-PTSD compares to other CBT treatments for PTSD. However, the results are promising. If you're interested in learning more about DBT, a number of resources are available on Dr. Marsha Linehan's Behavioral Tech website, including a database of mental health professionals who have been trained in, and can provide, DBT. Steil, R., Dyer, A., Priebe, K., Kleindienst, N., & Bohus, M. (2011). Dialectical behavior therapy for posttraumatic stress disorder related to childhood sexual abuse: A pilot study of an intensive residential treatment program. Journal of Traumatic Stress, 24, 102-106.